Special discount – $200 off a Galapagos Cruise on Cachalote! 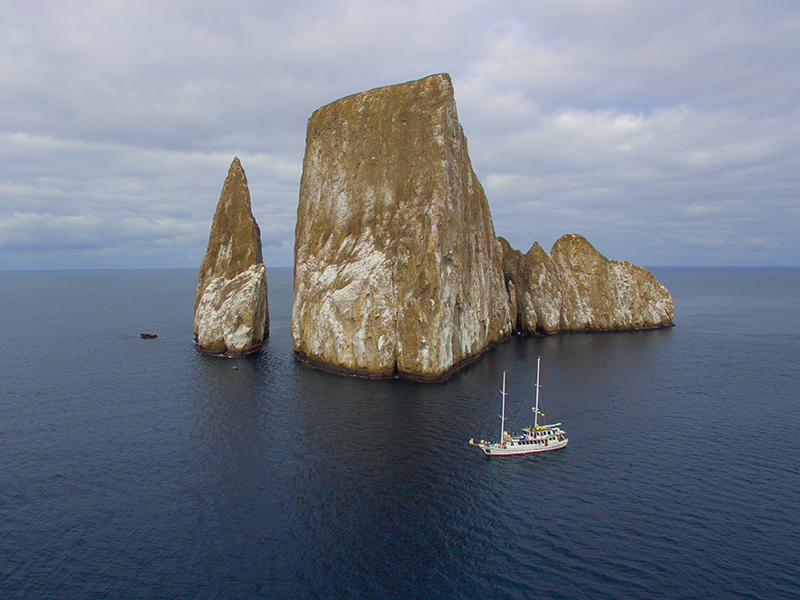 Join us for a Wildlife Adventure Cruise around the Galapagos Islands! Get $200 off if you book by the end of April! Cachalote I is one of the few motor sailors offering cruises in the Galapagos Islands and is ideal for those travelers who are enthusiastic about wildlife and enjoy being active. This traditional yacht offers an authentic, intimate and adventurous experience in the Galapagos Islands while providing the guests a first class service. Whilst most of the day time is spent exploring the islands and snorkeling in this National Park and Marine Reserve, there is also time to relax on deck while the boat cruises from one visitor site to the next.